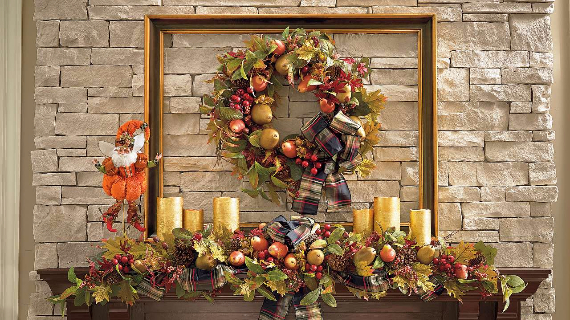 It feels like only yesterday we were decorating for Christmas and making plans celebrating entering the New Year. 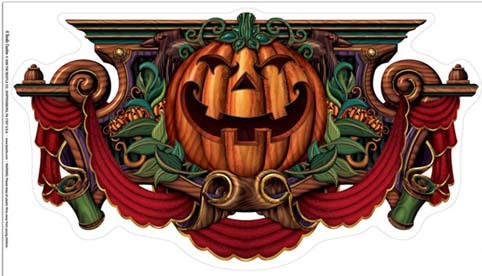 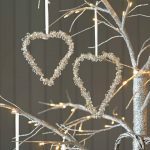 Well, the Christmas holiday season has been over and that was fun but it’s and now it’s time to start looking forward of the next holiday. 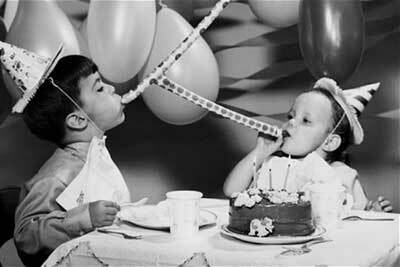 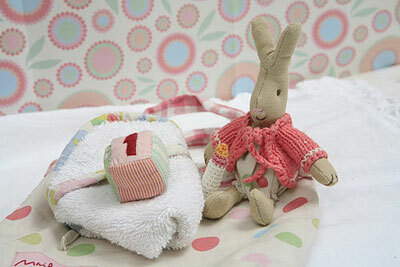 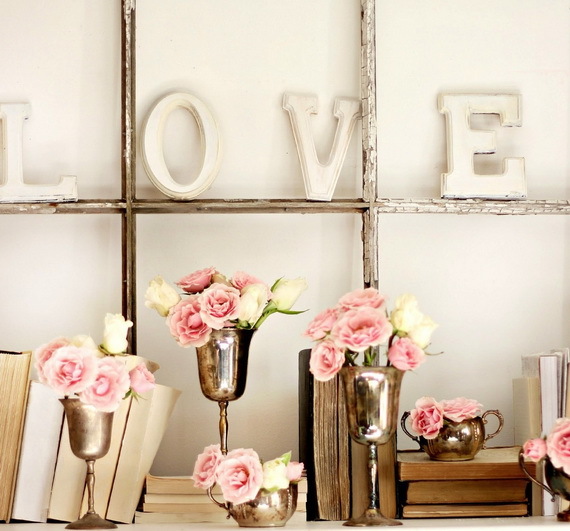 That holiday would be Valentine’s Day, the most romantic holiday of the year, the day when we celebrate love. 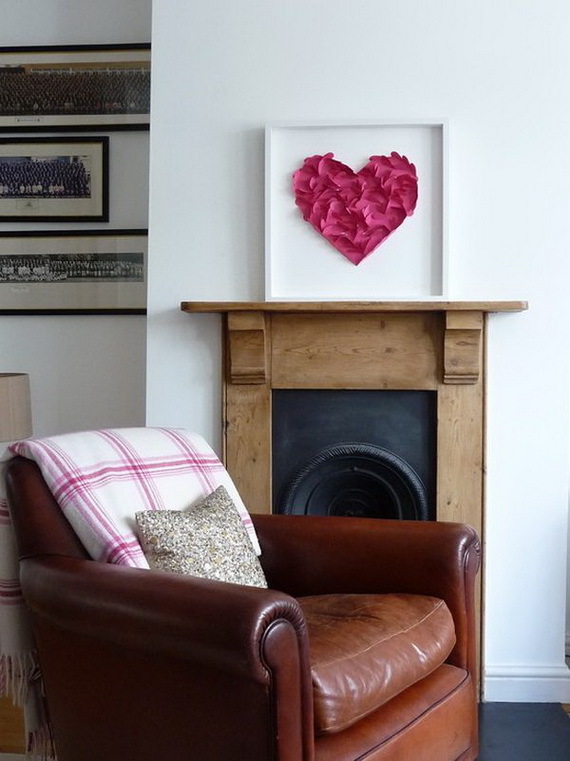 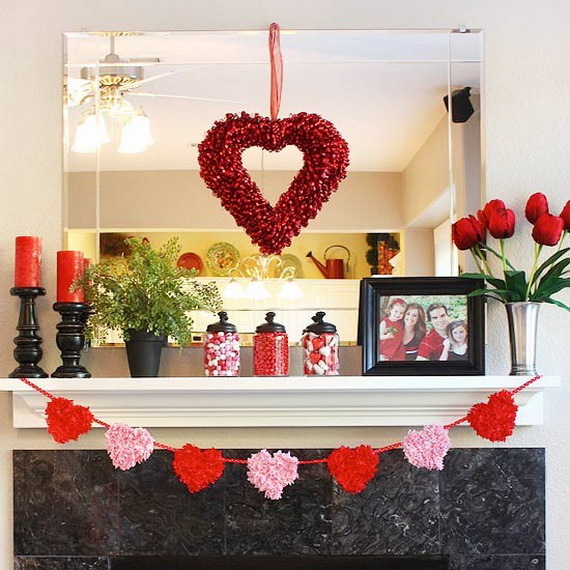 On Valentine’s Day decorating your home is part of the Valentine’s Day atmosphere especially if you have a mental or a shelf above an electric fireplace is one of the favorite places to decorate. 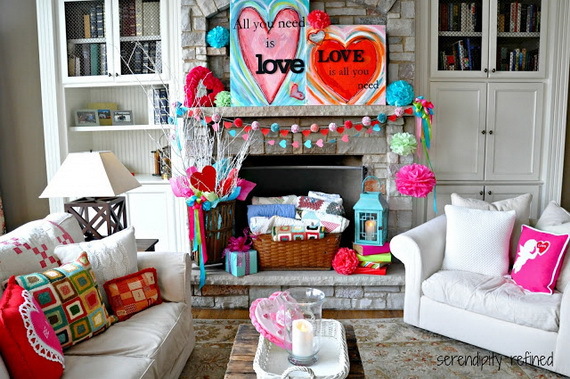 Sitting with your beloved in front of the fireplace is so romantic; as it would be a great idea to decorate that for this special occasion. 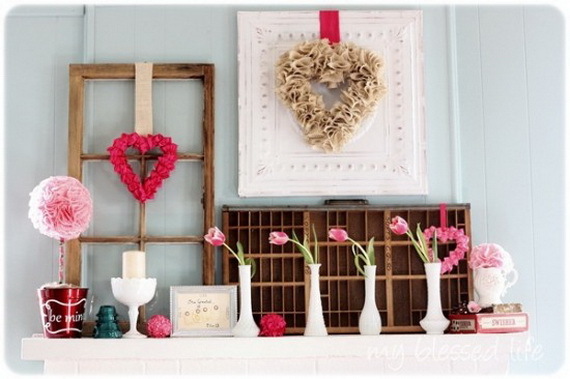 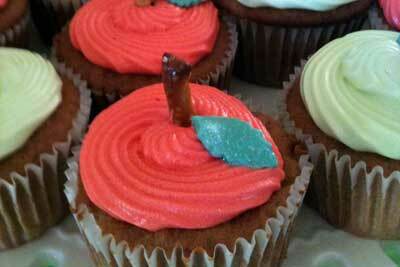 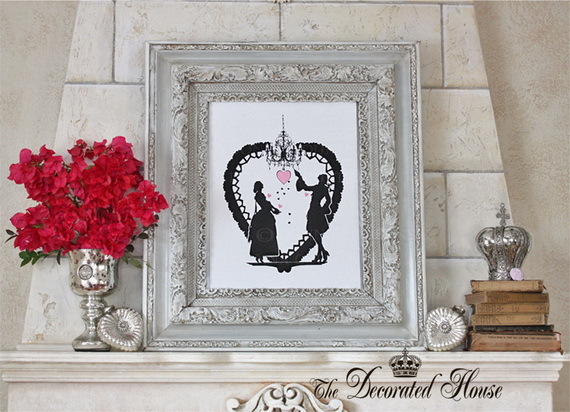 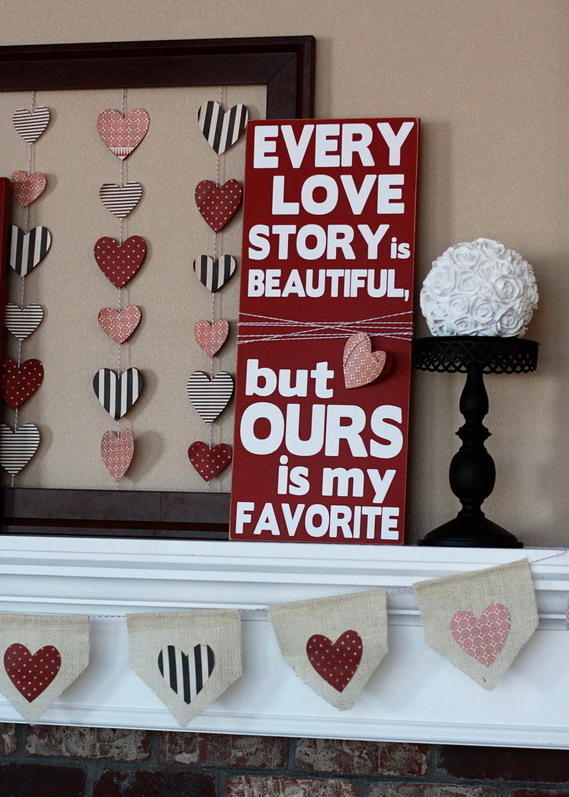 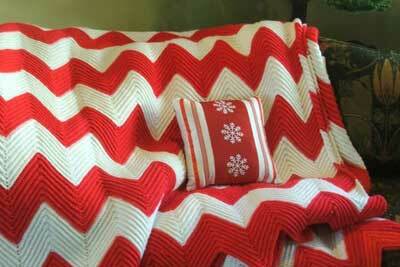 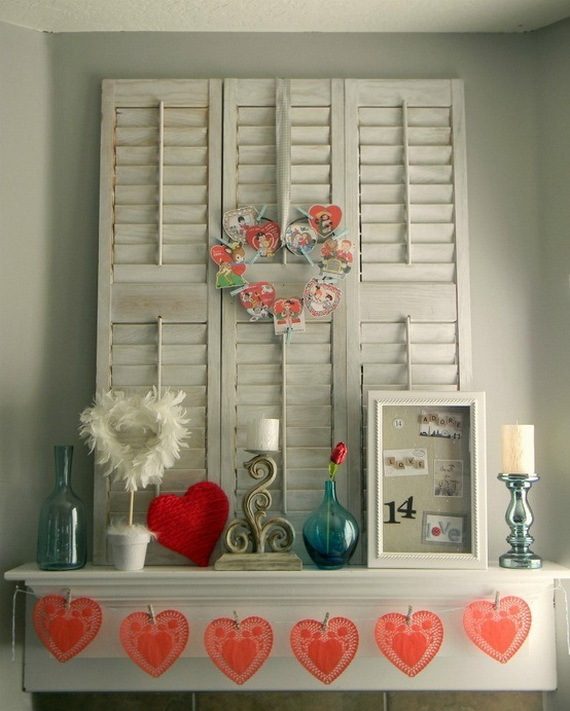 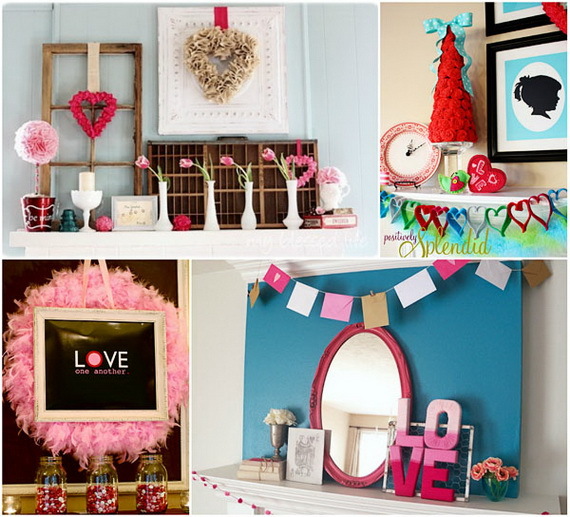 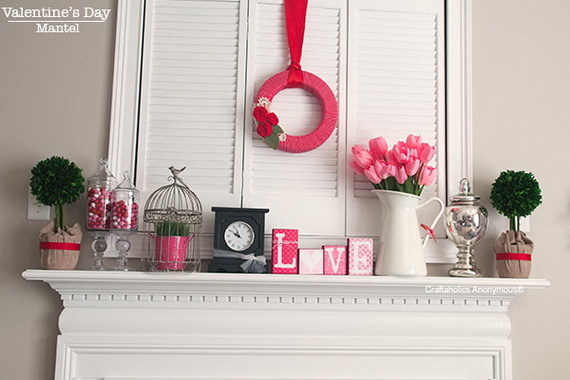 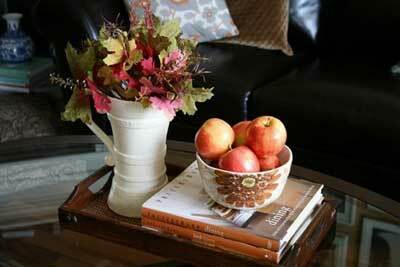 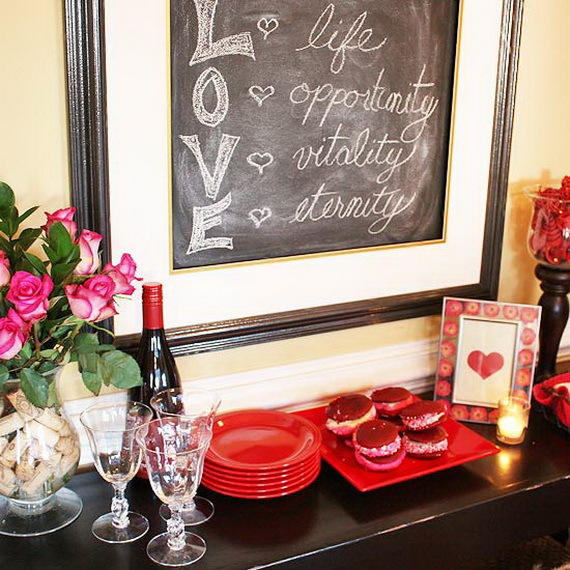 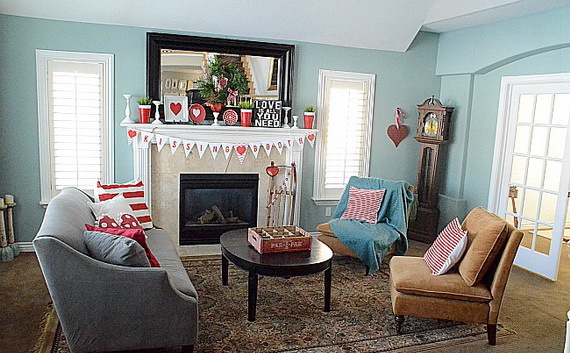 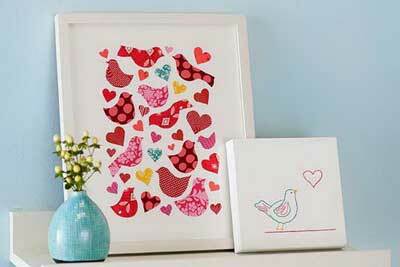 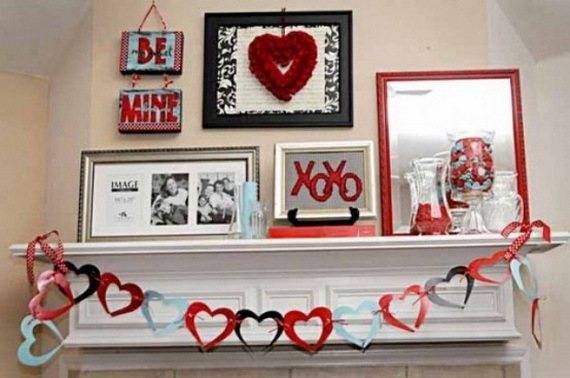 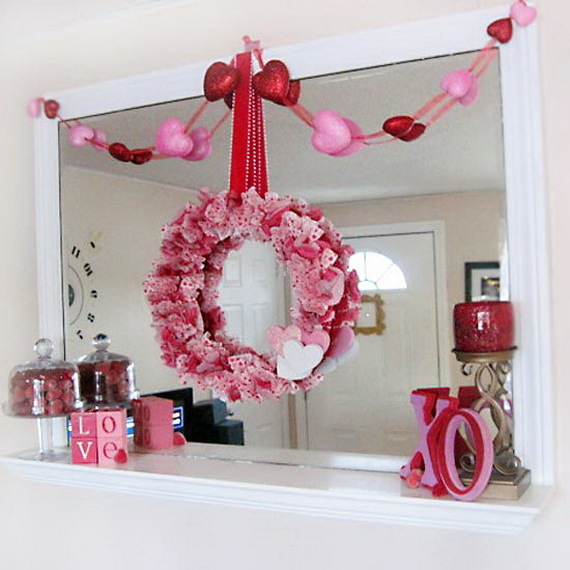 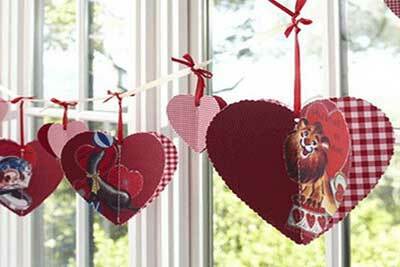 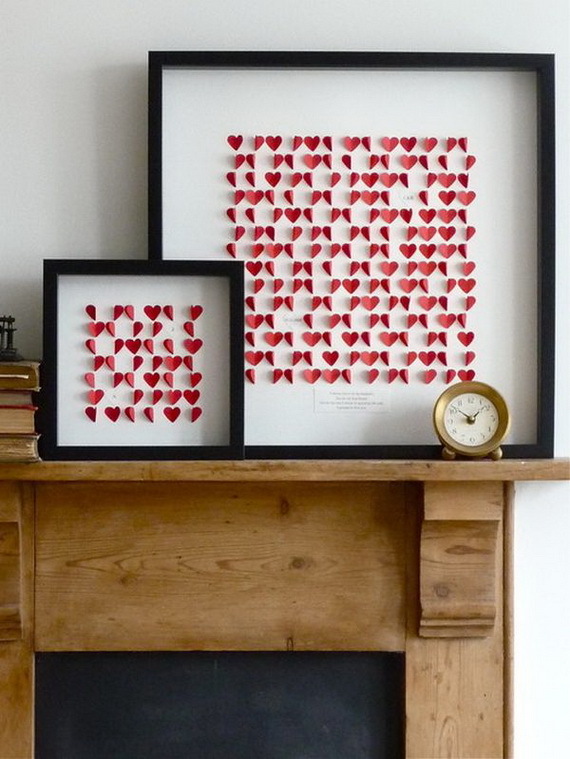 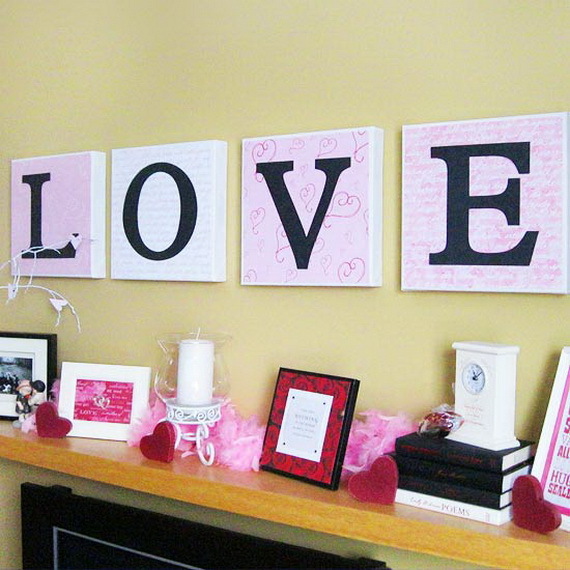 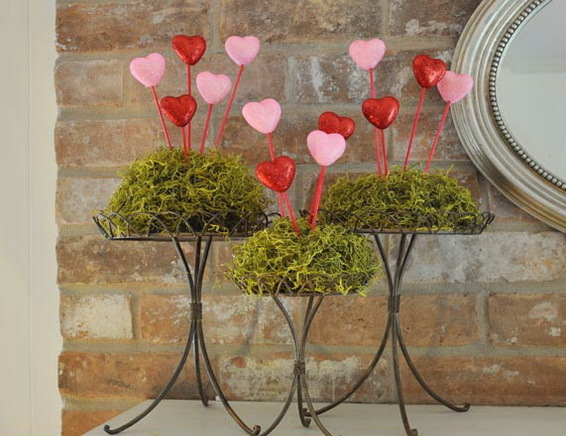 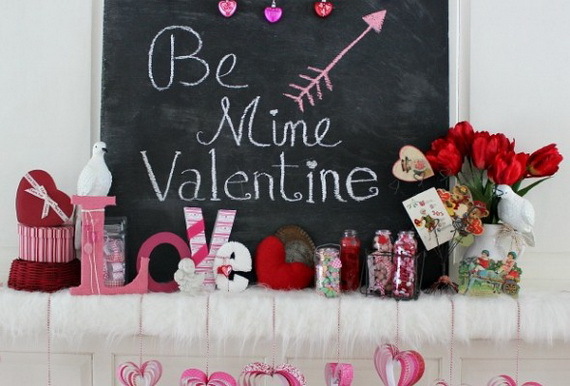 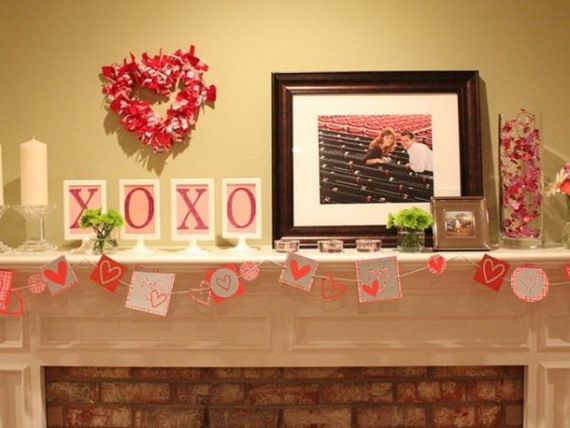 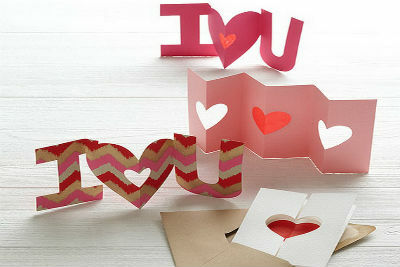 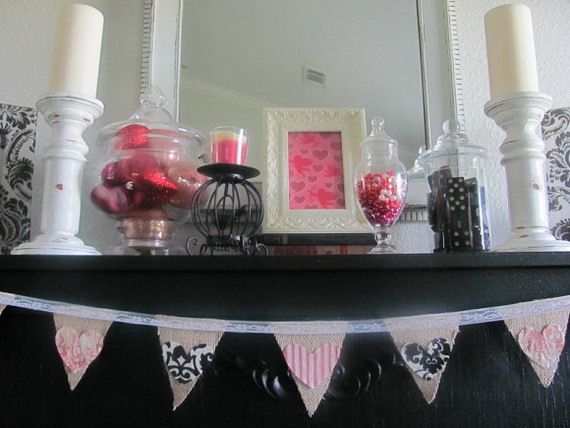 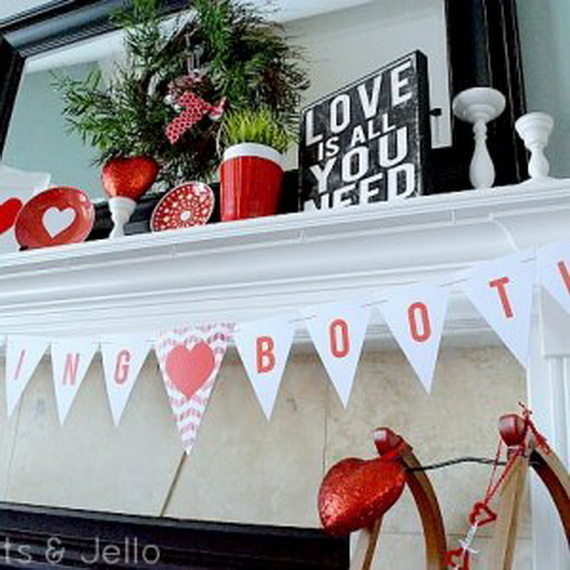 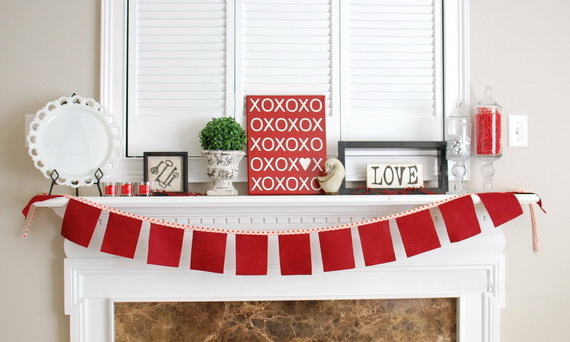 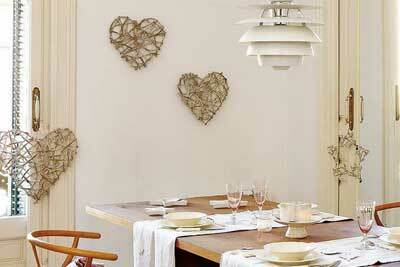 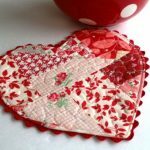 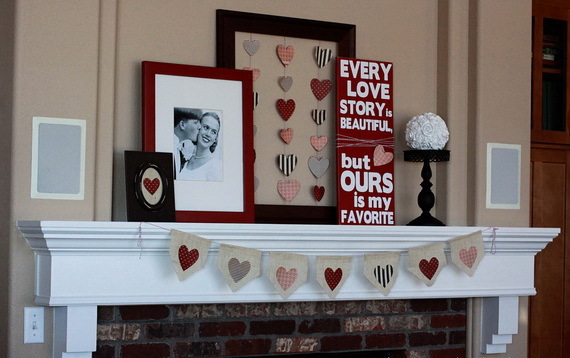 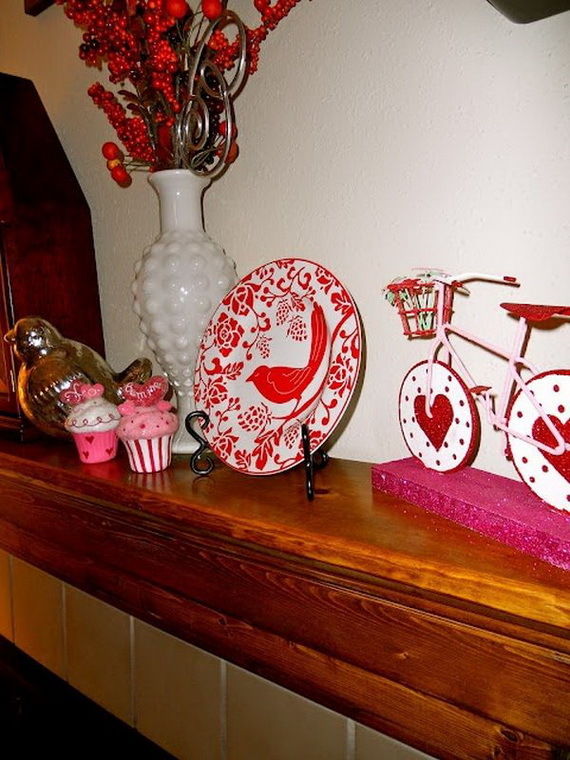 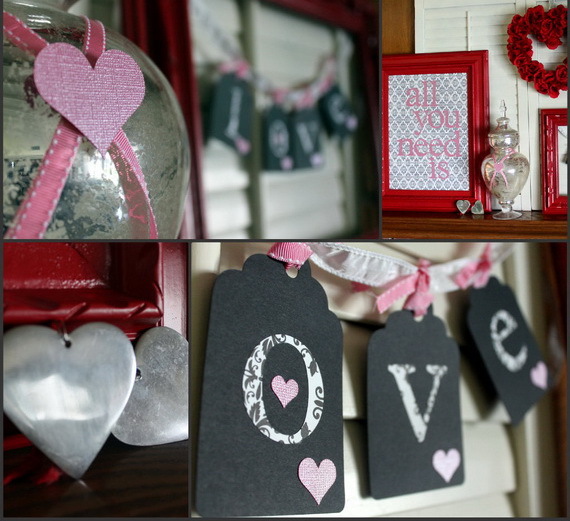 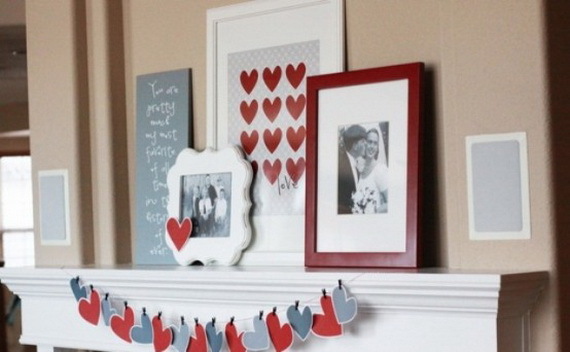 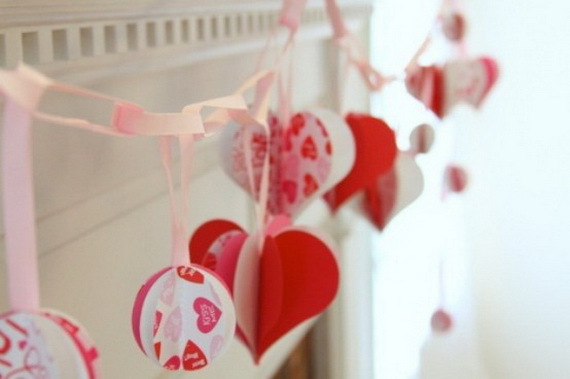 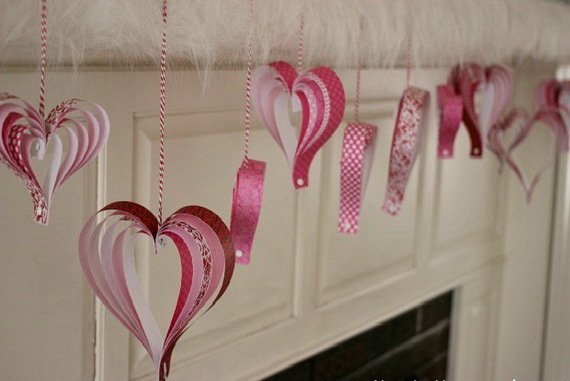 Decoration ideas on Valentine’s Day go around hearts and romantic elements and red is the color to go with. 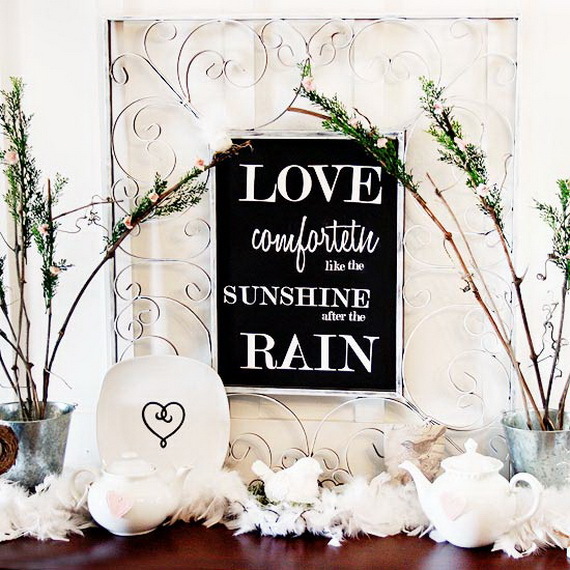 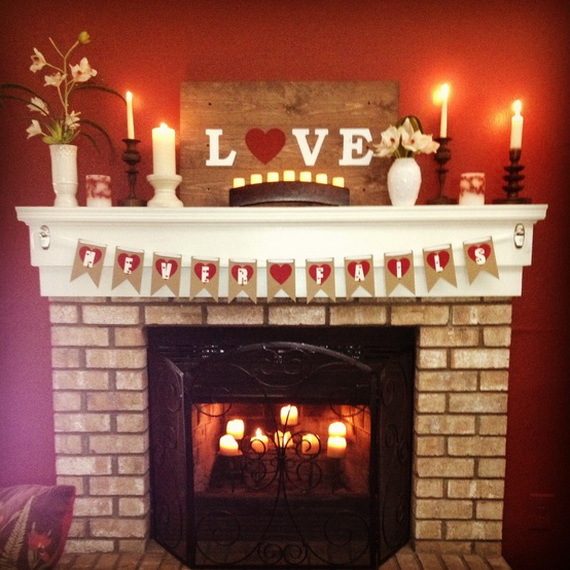 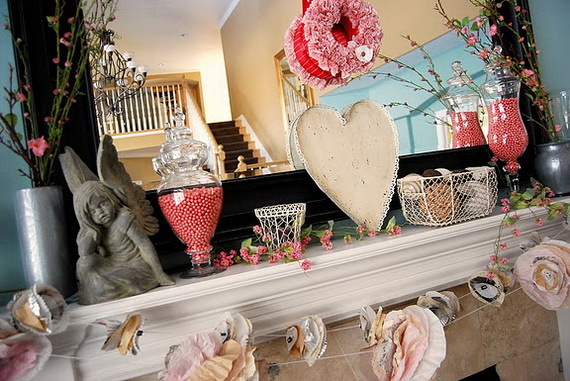 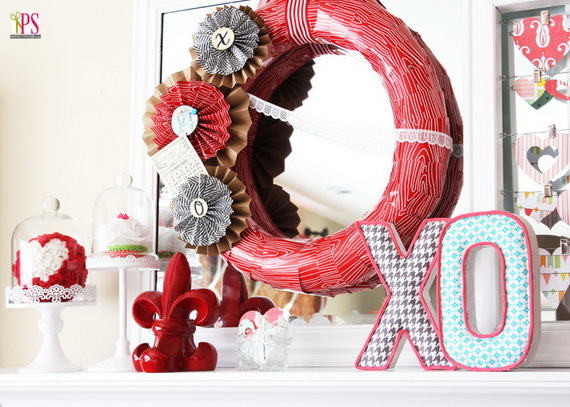 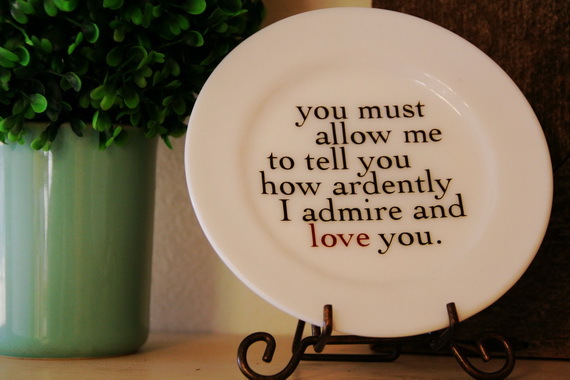 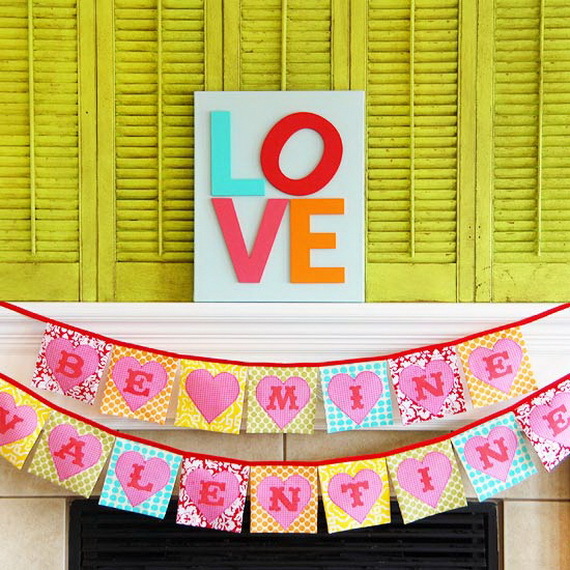 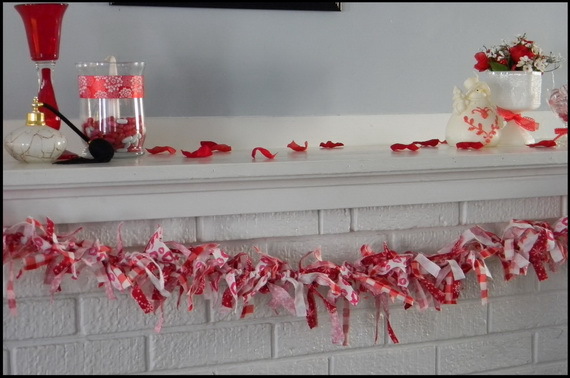 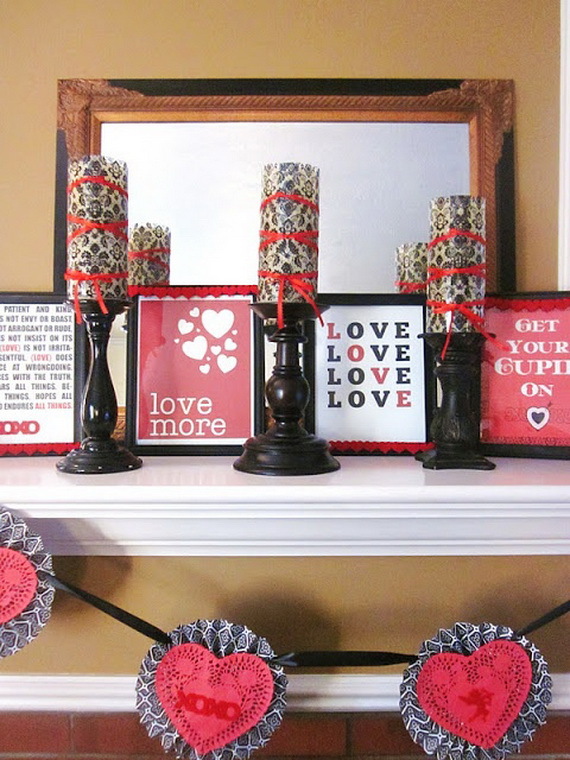 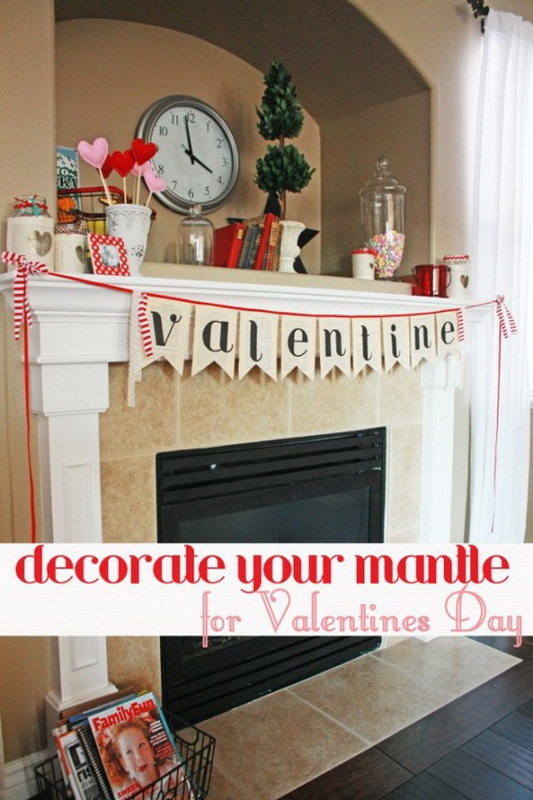 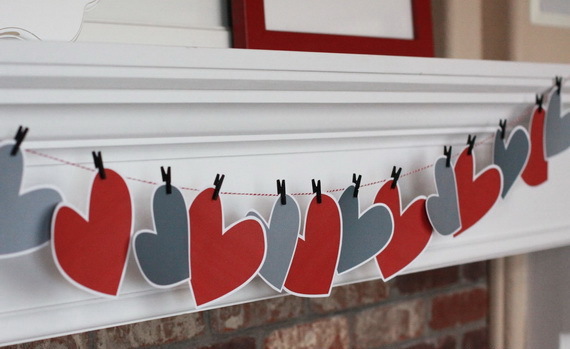 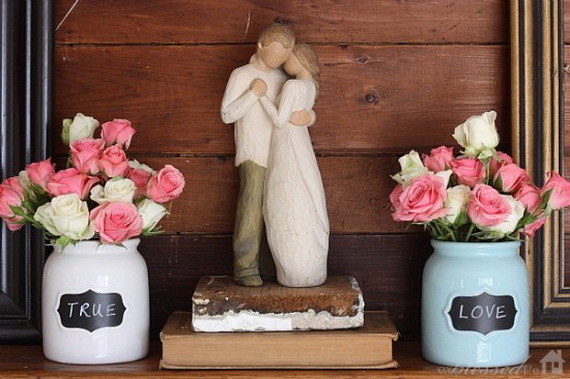 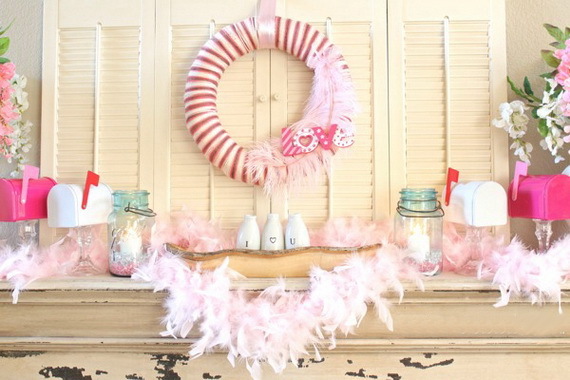 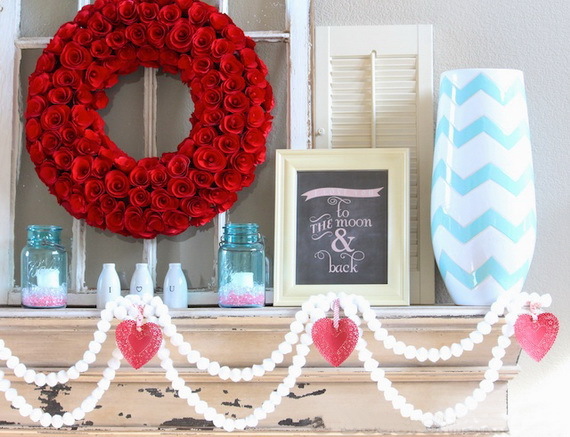 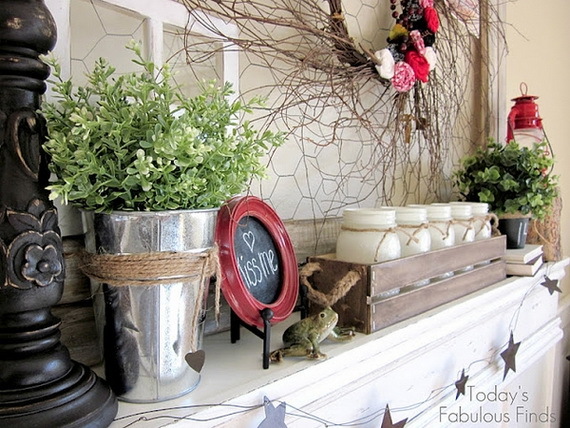 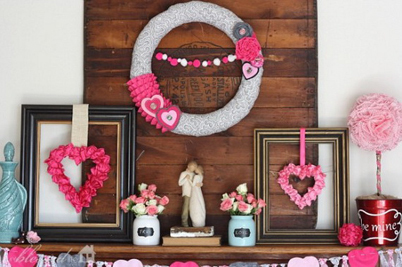 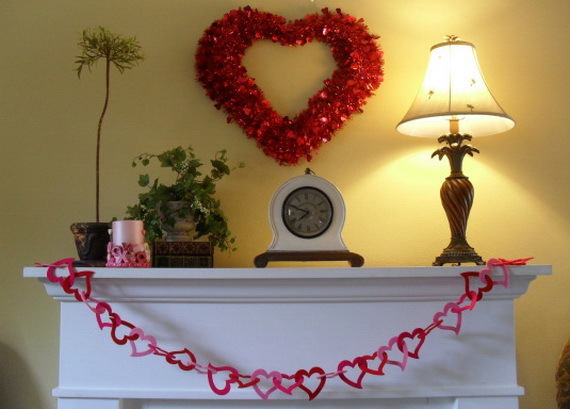 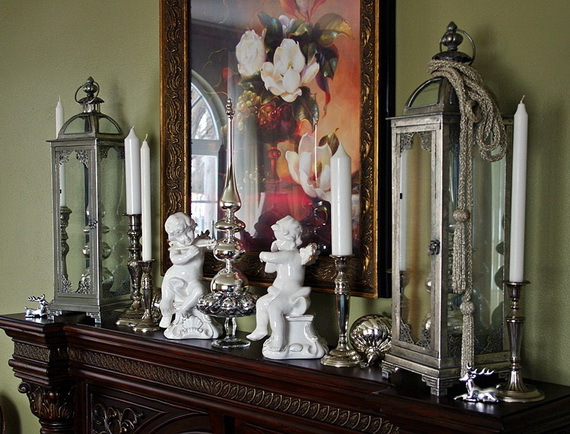 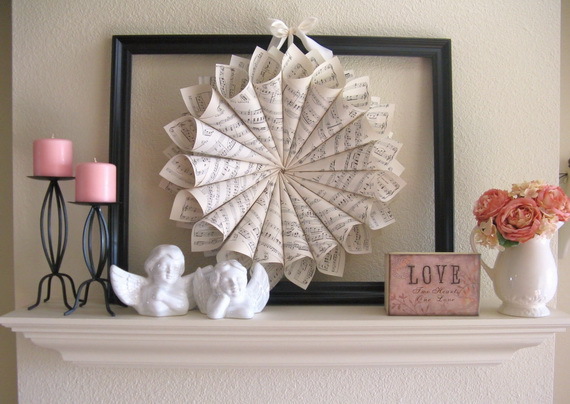 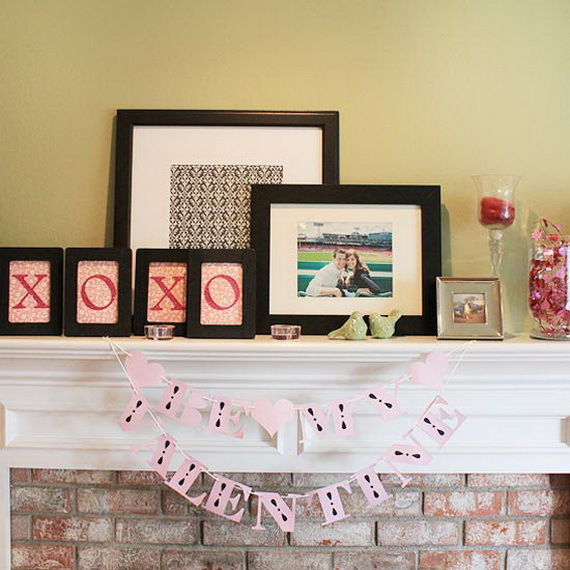 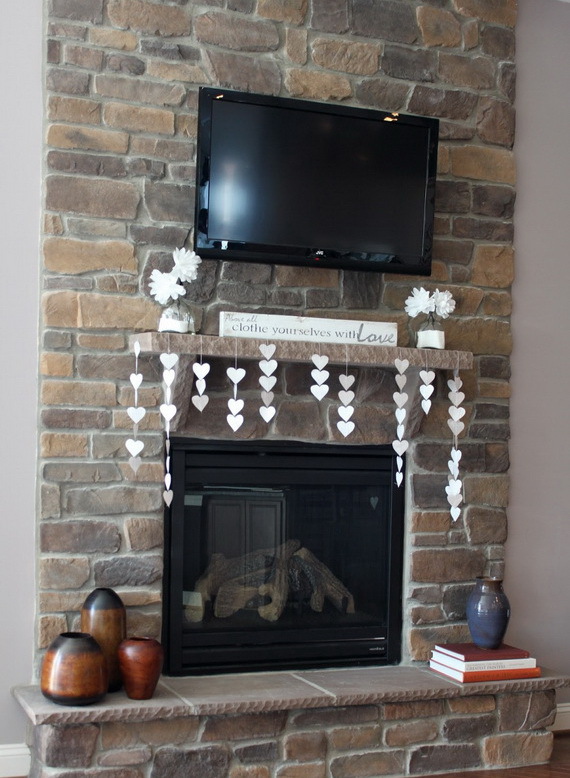 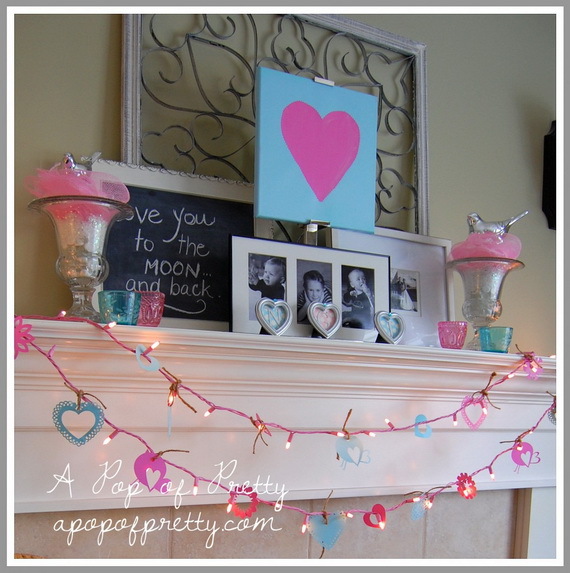 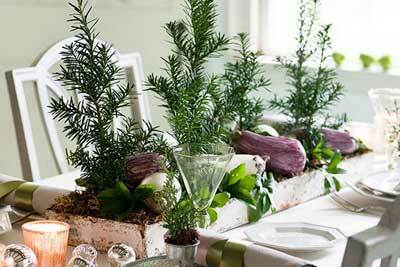 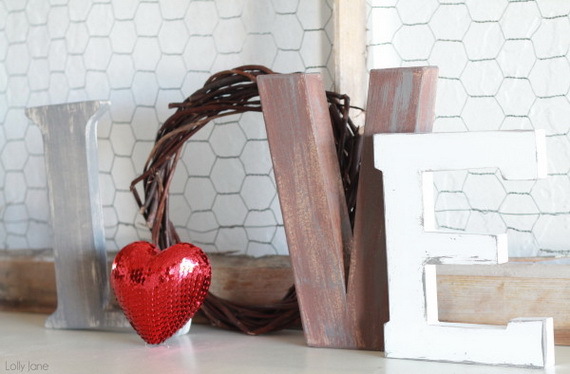 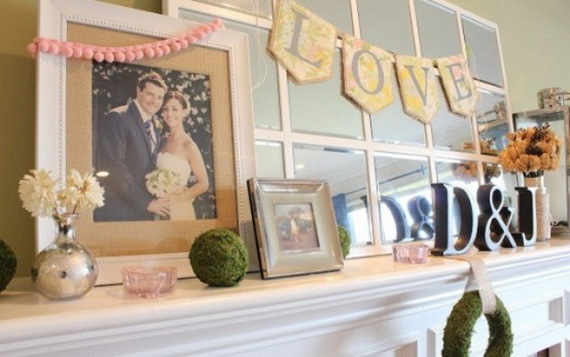 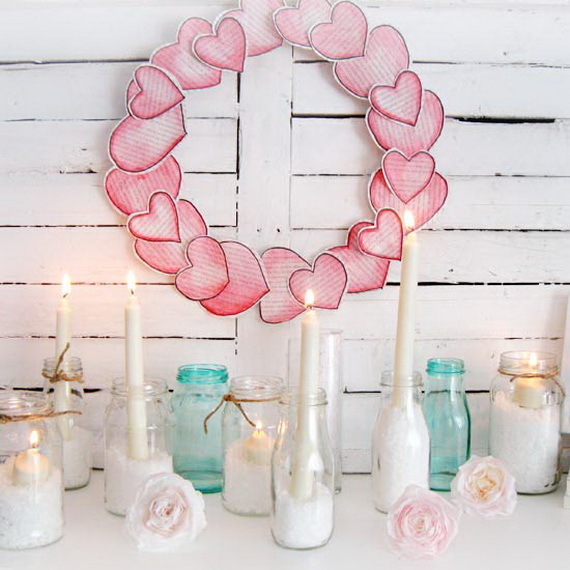 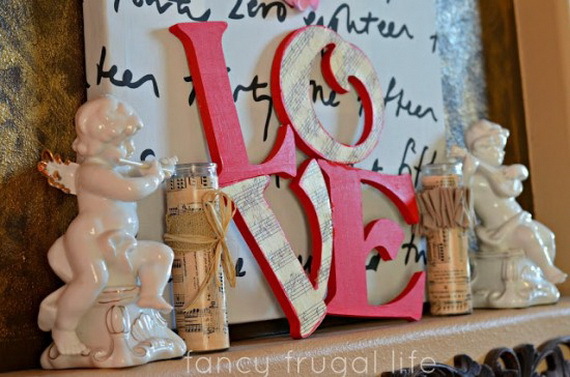 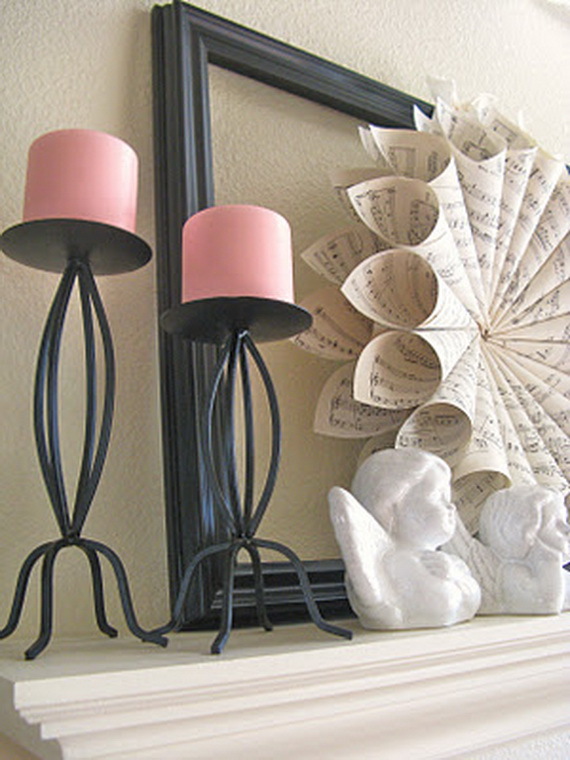 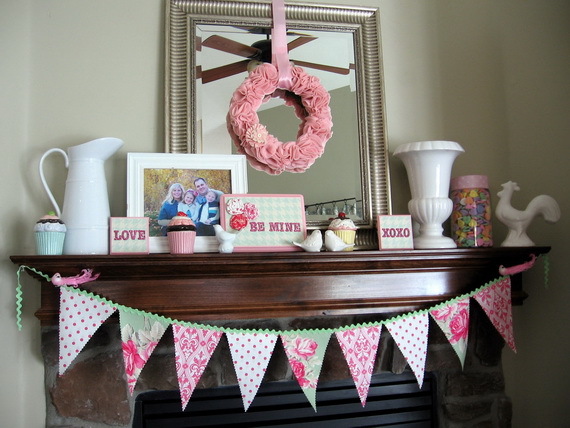 Take a look at these pictures, there are all sorts of mantel decorations that you can make by yourself and hopefully you’ll find something that could inspire for your own Valentine’s Day project. 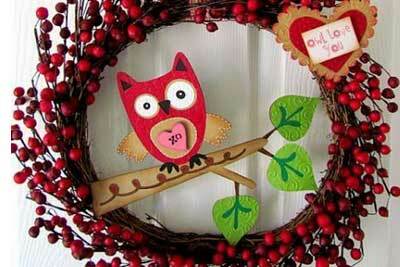 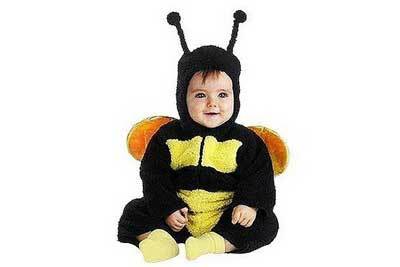 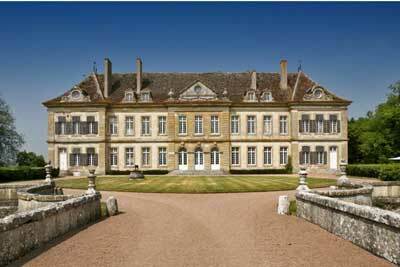 Welcome to familyholiday.net your online guide to family holidays on the internet. 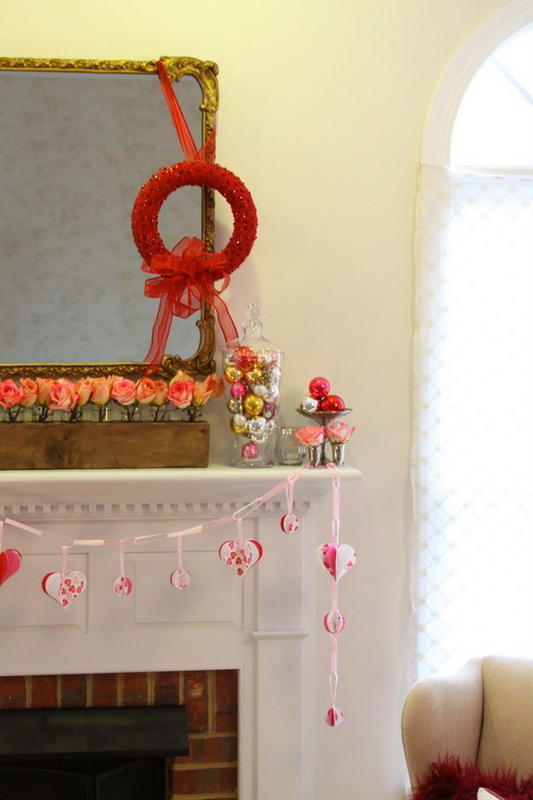 We understand that a family holiday is all about happy kids and not only kids but families too, everyone do deserve holidays. 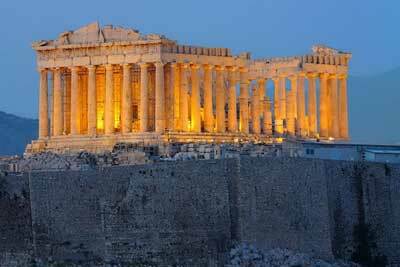 Having a great holiday with the family is so essential that we created this website - a collection of specially selected family Holidays, special occasions and entertainment. 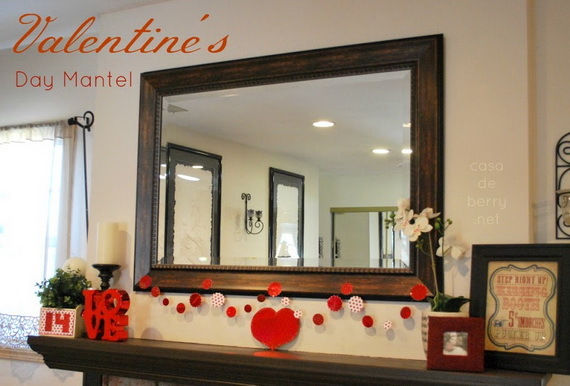 Whether you are taking a day or a weekend break you will find all the information you need right here!